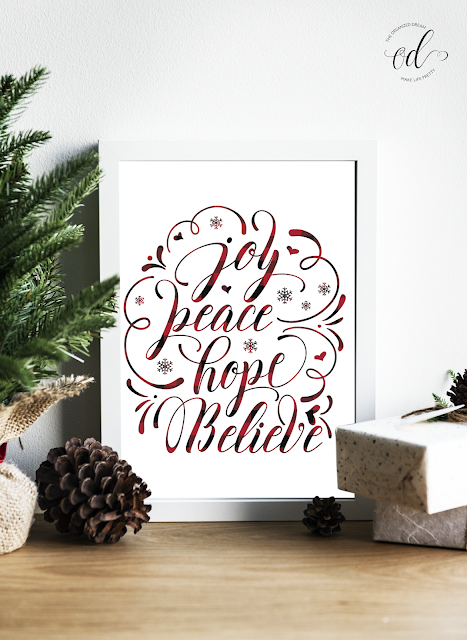 Decorating for the holidays can be so much fun and expensive! 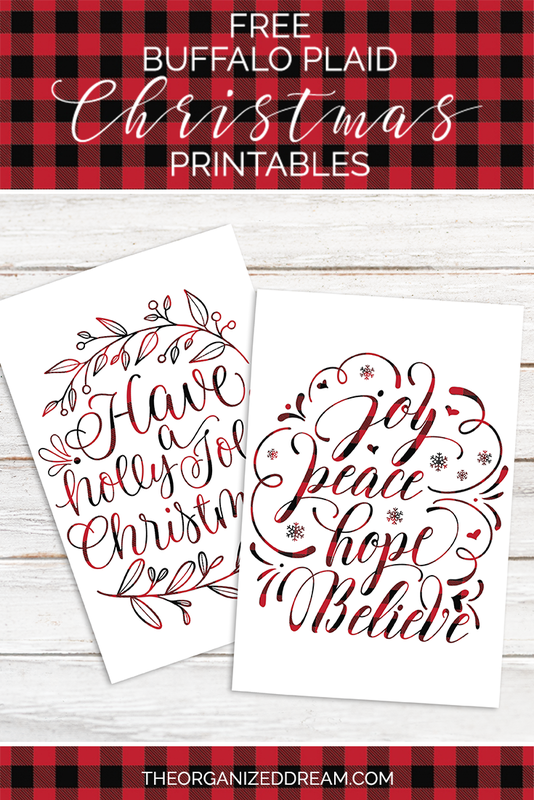 Keep up with the buffalo plaid trend and decorate your home with these free buffalo plaid Christmas printables! 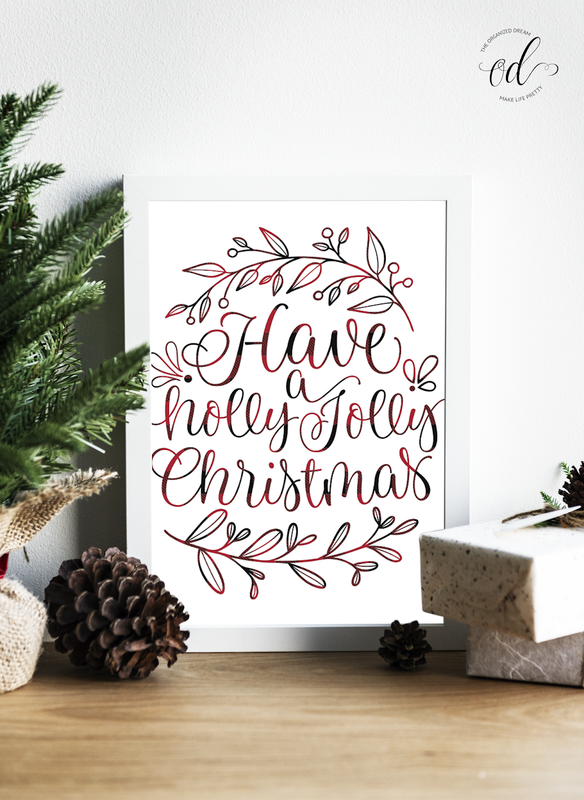 There are two printables to choose from that feature fun and festive Christmas-themed sayings accented with red and black buffalo plaid. They are sized at 8"x10" and can easily be resized using your printer settings. Not sure how? Check out my How To Resize Printables in 4 Easy Steps post. You'll find the link to each printable below their respective images. Want both? The more the merrier, right? Simply visit each link to download.